Hey everyone! Thanks so much for joining me today! 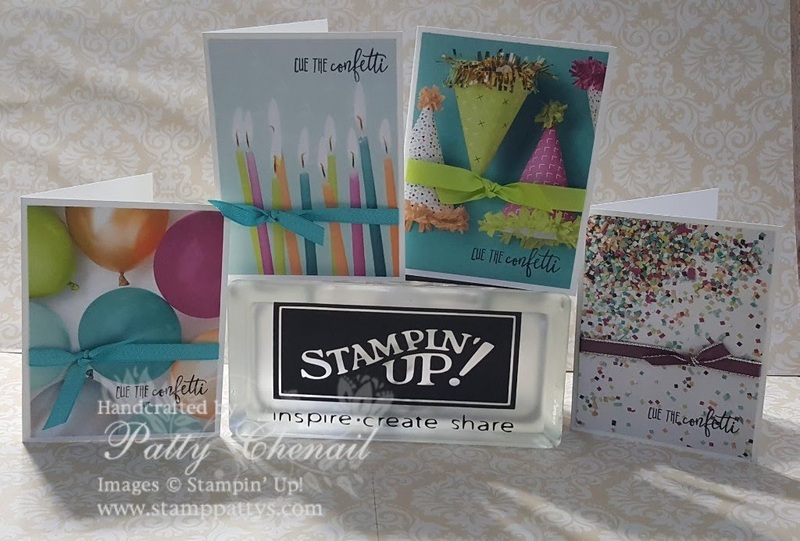 Do you sometimes need to create birthday cards quickly? 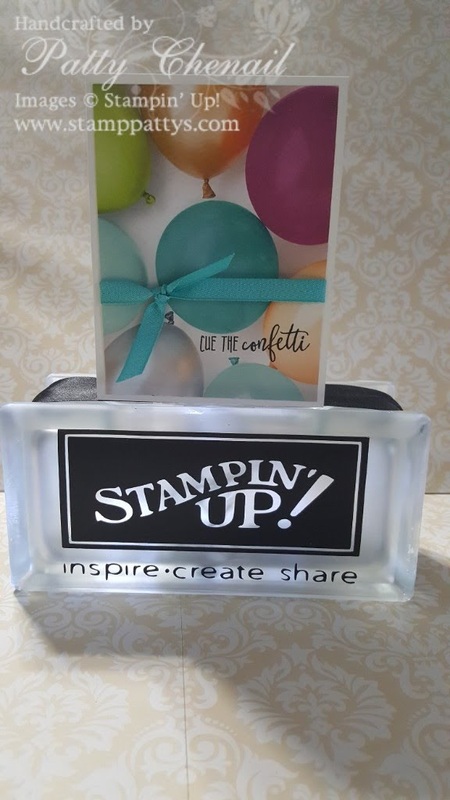 You have a party to go to and realize that you forgot to make the card? Have no fear! Here is a perfect solution for you!! 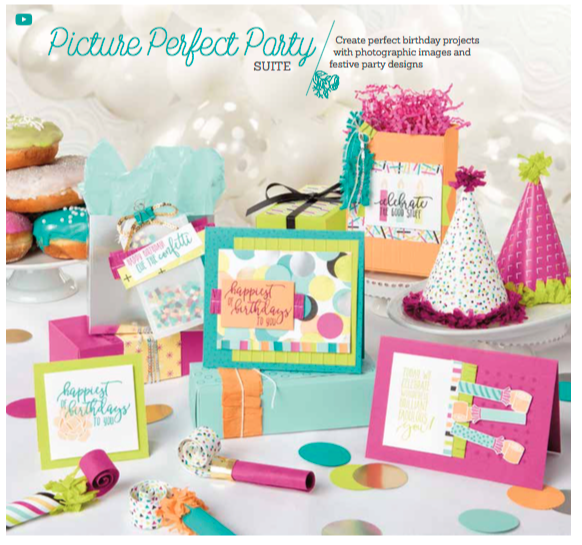 Using our picture perfect party suite, you can create fabulous birthday cards in under two minutes!! 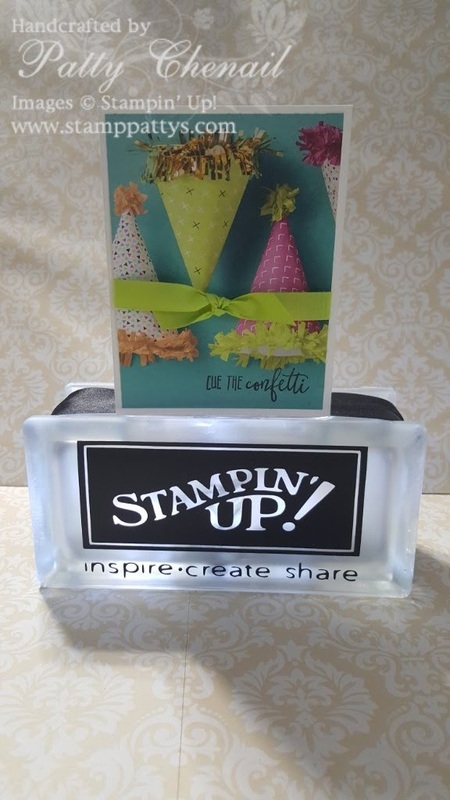 Using the Picture Perfect Party Designer Series Paper Stack, some Thick White cardstock, a basic black ink pad, a bit of ribbon, and the Picture Perfect Birthday stamp set, I created a stack of cards in less than 15 minutes!! 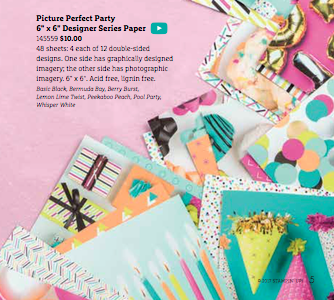 Picture Perfect Designer Paper – cut a 4″ piece so that the pattern is the focal point of the card. 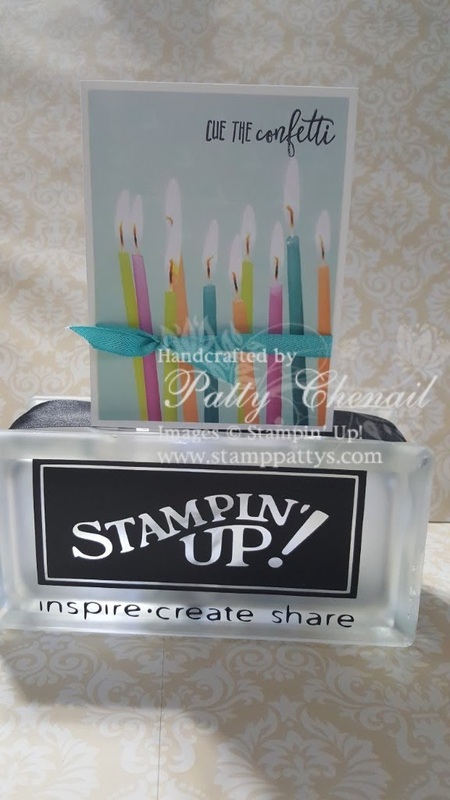 Reserve the 2″ strip for later use. 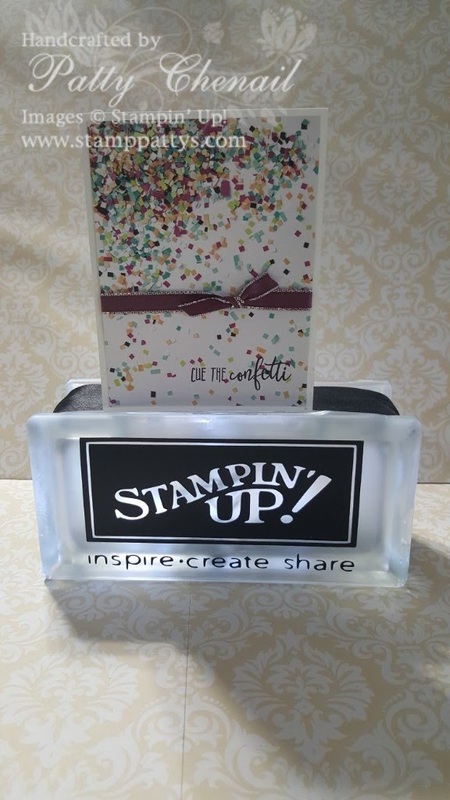 From the 4″ piece, trim the length to 5-1/4″. 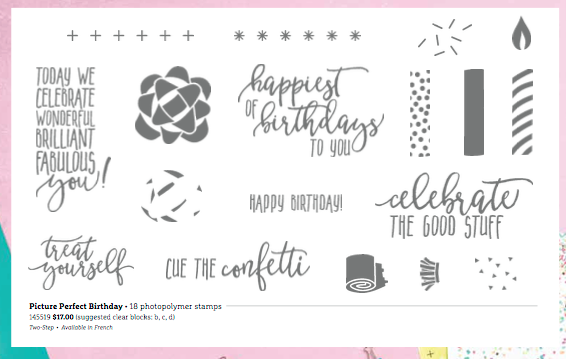 Trim it such that you have a space for your birthday greeting.